The body of Robin Williams was cremated and his ashes scattered off the Marin County coast a day after the late actor and comedian committed suicide, according to his California death certificate. Williams, 63, hanged himself at his Tiburon home on Aug. 11. His remains were scattered at sea the next day in a task organized by Monte's Chapel of The Hills, according to his death certificate obtained in Marin County by NBC Bay Area. The death certificate was signed on Aug. 20. RadarOnline was the first to report the news. Williams' "suicide by asphyxia" stunned the world. 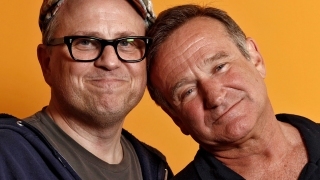 Fans knew Williams as someone who made them laugh, and scores were shocked to learn that he had lived with such pain. Susan Schneider, Williams' wife, said in a statement that Williams had been battling early stages of Parkinson's disease prior to his death. 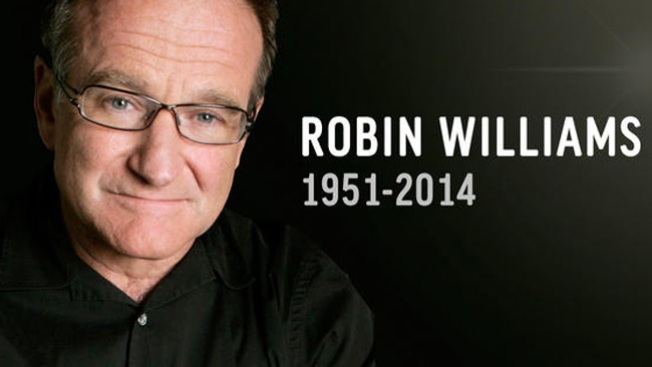 No public or private memorial services honoring Williams have been announced as of Thursday afternoon.